This weekend was filled to the brim with fun. 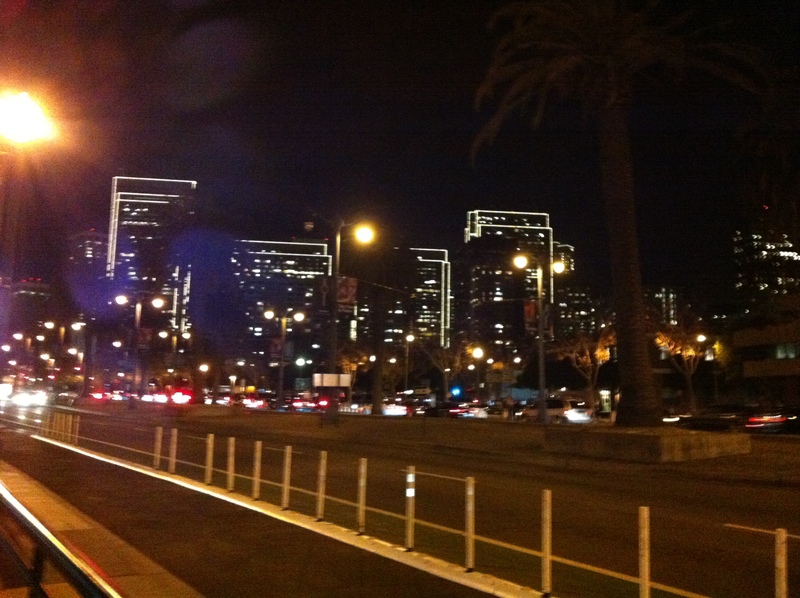 Spending time with friends and enjoying the city – sad to see it end but ready to take on this next week! 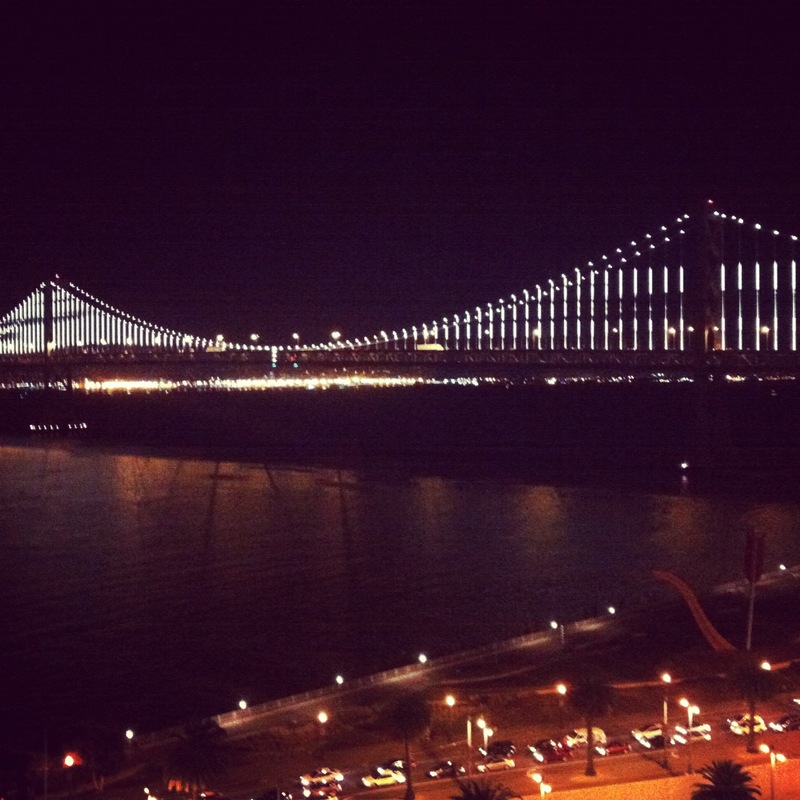 Rooftop view of the Bay Bridge lights! 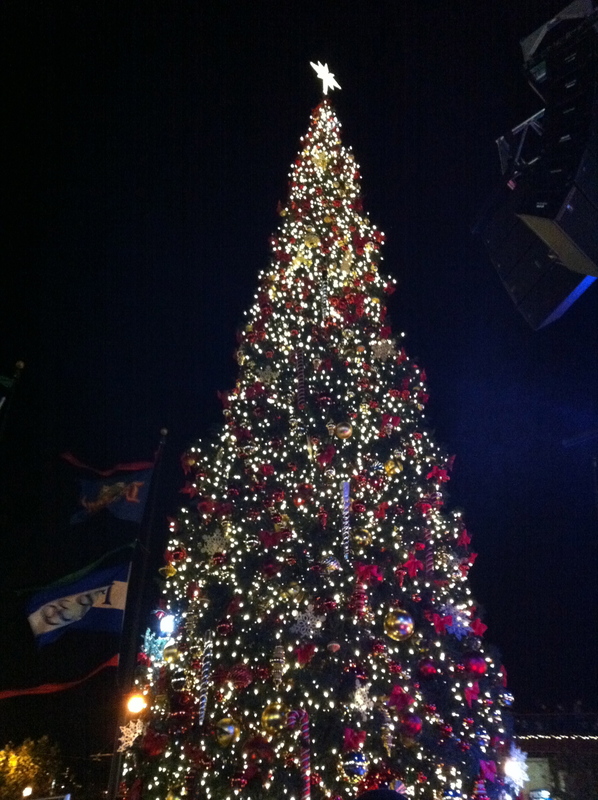 Pier 39 Christmas Tree Lighting (and Christmas Carole singing)!! 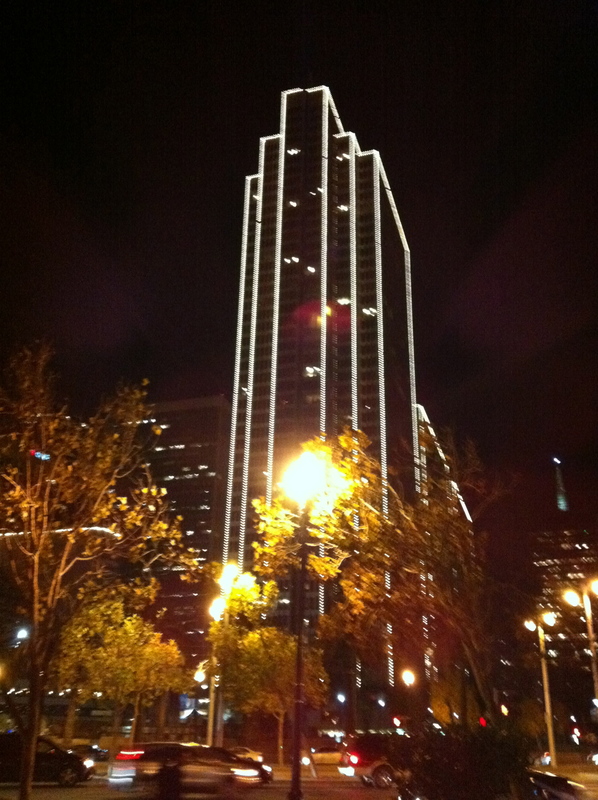 City buildings outlined in lights! 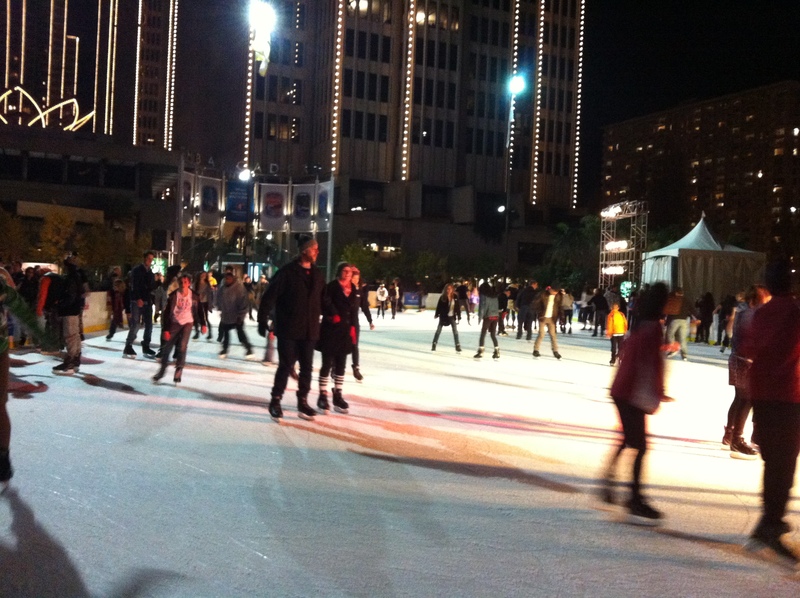 Ice Skating along the Embarcadero.